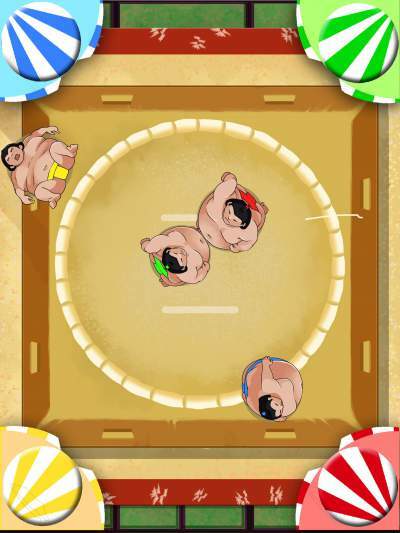 Have you been dreaming your whole life of becoming a Sumo wrestler, but could never find a way to gain enough weight? 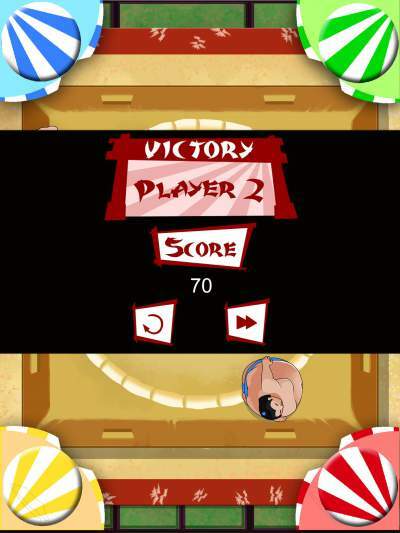 Well, now you can play as one of these honorable fighters in this party game. 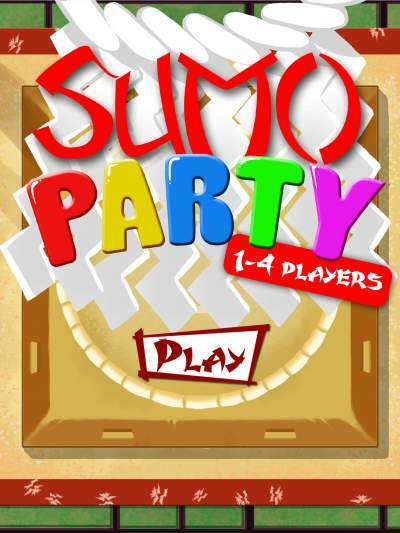 Play with your friend and become the master of Sumo!